Ledgestone XL slab paver made by Cambridge. New product and priced right for a larger slab pavement. 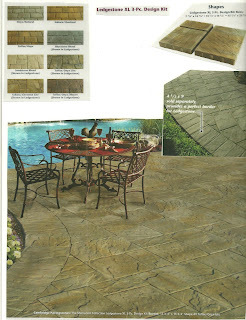 Great for around pools, patios, walkways, and courtyards.